Packed with 3000mg of Carnipure liquid L-Carnitine per serving, it delivers one of the highest doses available to shed fat. Nutrex Liquid Carnitine 3000 taps into the body's fat supply by supporting the transport of fatty acids to the muscles' mitochondria where they can be burned off as energy. Muscle contains the highest concentration of Carnitine in the body, which is why it is important for athletes. 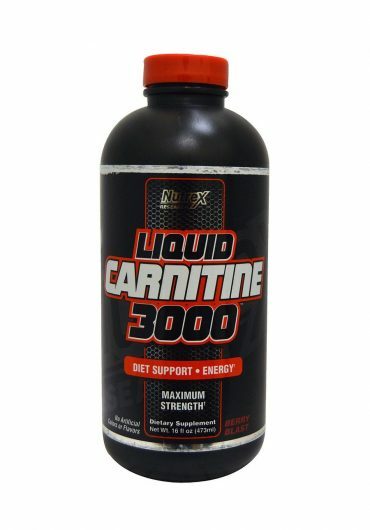 Nutrex Liquid Carnitine 3000 is highly concentrated and can be combined with other diet products. Stimulant-Free Fat Metabolizer. Boost Energy, Endurance & Performance. Enhances performance by increasing the body’s reliance on fat for energy.